Thanks for specifying poster, I would probably prefer the framed Little Nemo picture. 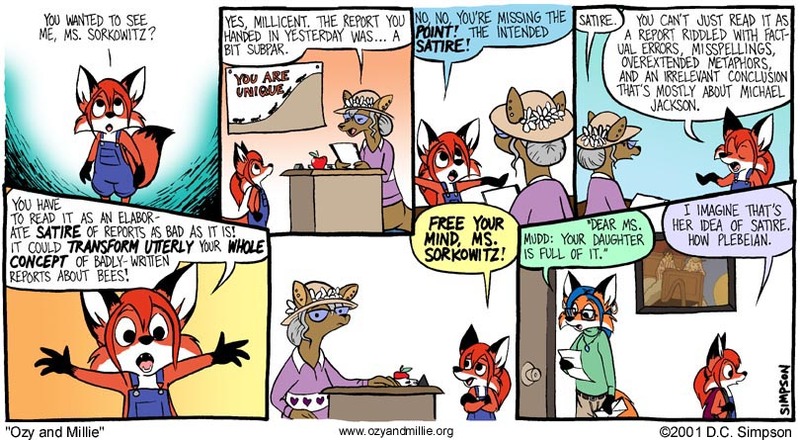 This is my favorite Ozy and Millie strip. It makes me happy. What are the critters in the “You Are Unique” poster? Ants?